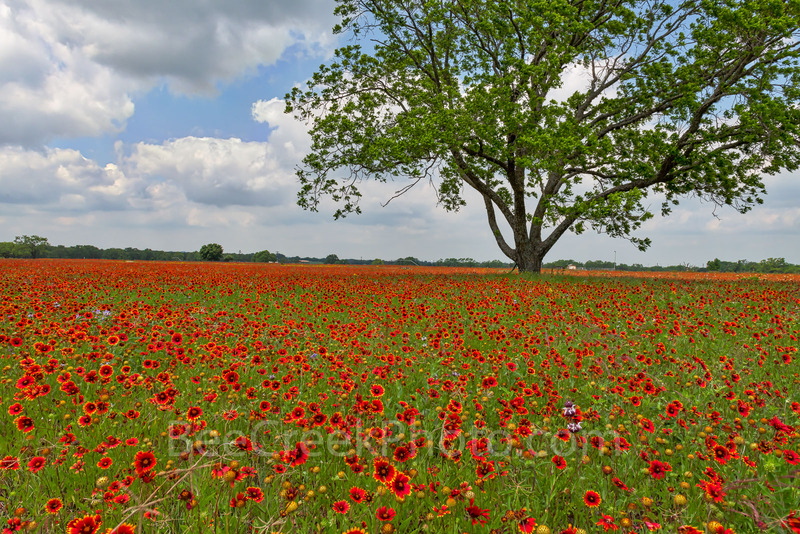 A field of firewheels or indian blanket wildflowers as far as the eye can see in the Texas Hill country. 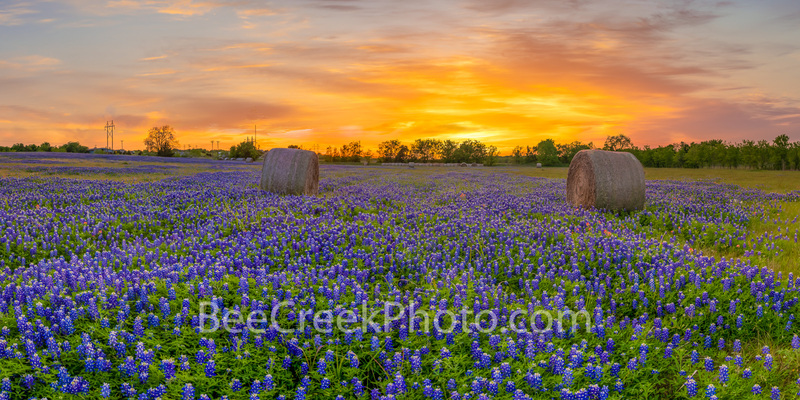 We lucked upon this field of wildflowers as we were on a road trip into the hill country to capture river images. However getting off track presented us with this endless field of beautiful indian blankets wildflowers with this great tree. The firewheel another name for the indian blanket is an annual flowering plant that blooms through May through August in Texas. The flower can be red with yellow on the tips to completely red. They get their name because they seem to form a blanket over the landscape. They grow up to two feet high and are very drought tolerant so they can hang around in the hottest and driest terrain, if they have enough water and the right soil they can pop up all summer. 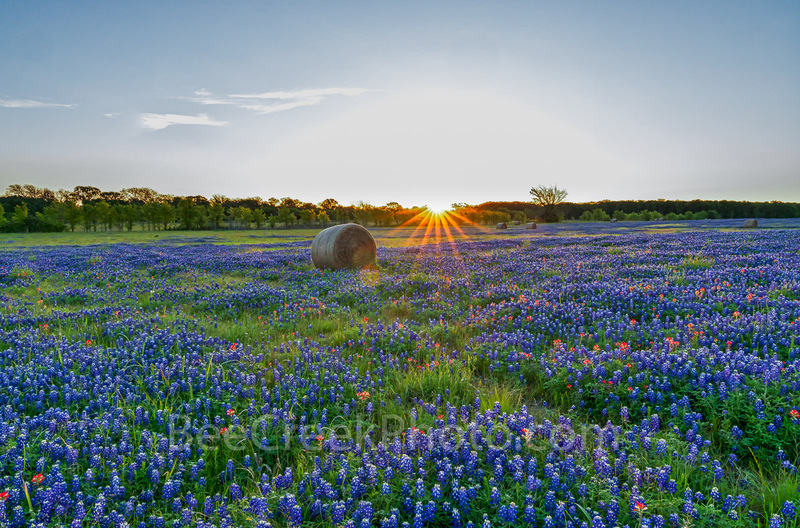 This field of texas wildflowers seem to be endless. We went back a week later hoping to take some more photos and they were pretty much already going to seed so glad we capture this while there. A field of firewheels or indian blanket as far as the eye can see in the Texas Hill country. We lucked upon this field of wildflowers as we were on a road trip into the hill country. It was a endless field of beautiful indian blankets wildflowers with this great tree. The firewheel another name for the indian blanket is an annual flowering plant that blooms through May through August in Texas. The flower can be red with yellow on the tips to completely red. They get their name because they seem to form a blanket over the landscape. They grow up to two feet high and are very drought tolerant so they cna hang around in the hottest and dryest terrain. Posted in Photo of the Day and tagged annual, blooms, field of wildflowers, firewheels, flowering plant, indian blanket, landscape, red flower, road trip, texas, Texas Hill Country, Texas Hill Country Wildflower Landscape, texas hill country wildflowers, tree, wildflower, yellow tips on May 21, 2018 May 21, 2018 by Bee Creek Photo. A waterfall along the Guadlupe river at sunset in the Texas Hill Country. Using a long exposure of the waterfall coming over the dam soften the water as it flow over the dam in the heart of Texas Hill Country. If there is anything Texan like it their outdoors activities on the rivers and lakes. When you our out in nature with the birds, trees, and running water it give you sense of adventure as we listened to the roar of the river as it flowed over the dam head on the guadalupe river today. The guadalupe river run from Kerr county to the gulf of mexico. The upper part of the river is mostly smaller faster streams with bank of limestone usually lined with Pecan trees or bald cypress. The lower part begins at the Canyon Dam and run through New Braunfel where even more rafting takes place then down to the coast to San Anotonio Bay. The water flow is controled by Canyon Dam depending on the amount of rain it has received. 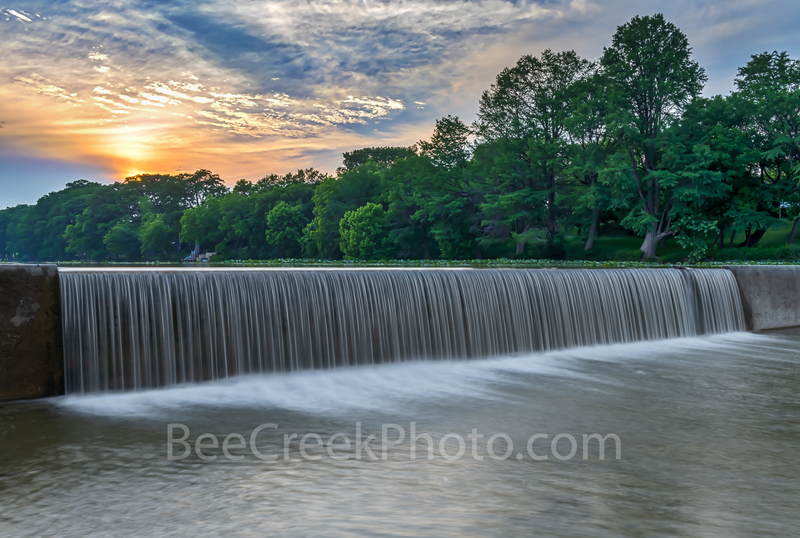 A waterfall landscape along the Guadalupe River at sunset in the Texas Hill Country. Using a long exposure of the waterfall coming over the dam soften the water as it flow over the dam in the heart of Texas Hill Country. If there is anything Texan like it their outdoors activities on the rivers and lakes. When you our out in nature with the birds, trees, and running water it give you sense of adventure as we listened to the roar of the river as it flowed over the dam head on the guadalupe river today. Posted in Photo of the Day and tagged Guadalupe River, guadalupe river sunset landscape, hill country, Kerrville, landscape, long exposure, Metal, nature, outdoors, river, roared, running, San Antonio Bay, stream, sunset, Texas Hill Country, trees, waterfall on May 15, 2018 November 4, 2018 by Bee Creek Photo. Texas hill country sunset panorama along the Pedernales river landscape. The sun was just setting and back lit these clouds which were reflected nicely into the water along the river. The pedernales river is a tributary of the Colorado river and flows approximately 106 miles through the heart of the Central Texas region. The river flow through the hill country from springs near Kimble County east through Fredericksburg, Blanco County, Stonewall, LBJ Ranch, Johnson City, and continues it flow into Lake Travis on the west side of Travis County in Central Texas. Pedernales watershed represents the diverse culture, hydrology and landscape of much of the greater Hill Country region. Also along the river many species of birds live including the federally endangered black-capped vireo and golden cheeked warbler along with the Pedernales spring salamander. Today we​ got some nice colors in the sky as the sun set through the trees along the banks of the Pedernales river a gem in the heart of the hill country in this rural landscape scene. 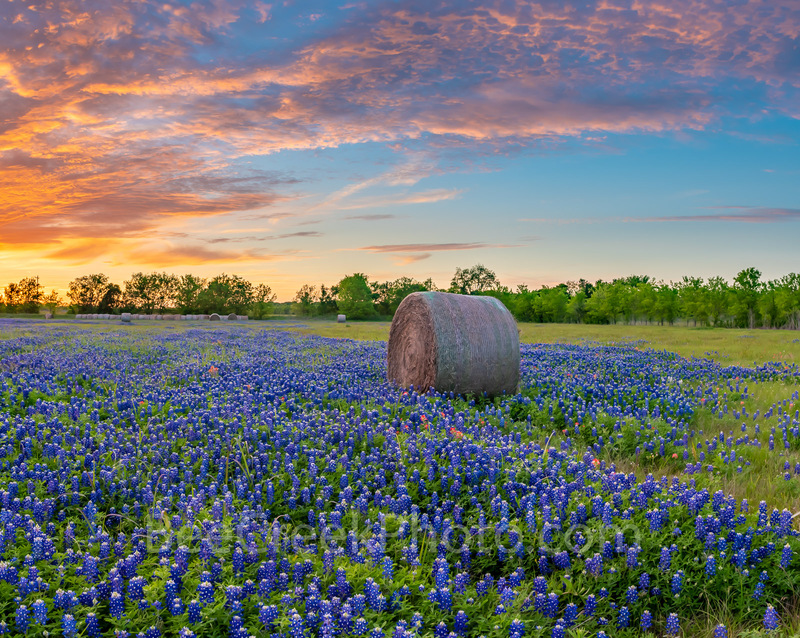 Texas hill country sunset panorama along the Pedernales river landscape. The sun was just setting and back lit these clouds which were reflected nicely into the water along the river. The pedernales river is a tributary of the Colorado river and flows approximately 106 miles into Central Texas region. The river flow through the hill country from springs near Kimble County east through Fredericksburg through Blanco County through Stonewall, LBJ Ranch, Johnson City, and continues it flow into Lake Travis on the west side of Travis County in Central Texas. We got some nice colors in the sky as the sun set through the trees along the banks in this rural landscape scene. Posted in Photo of the Day and tagged blanco, centrral texas, Colorado River, golden cheek warbler, hill country, Johnson City, landscape, LBJ Ranch, pano, panorama, Pedernales river, river, rurals, stonewall, sunset, Texas Hill Country, Texas Hill Country Sunset, Texas. rural, Travis, trees, water, west on May 9, 2018 September 25, 2018 by Bee Creek Photo.